SPECIFIC Food Sensitivity is a nutritionally complete and balanced wet food for adult dogs made with carefully selected ingredients. Ideal for dogs with food sensitivities and allergies. What is SPECIFIC Canine Special Care Food Sensitivity wet food? SPECIFIC Food Sensitivity is a complete and balanced wet food for adult dogs that suffer from food allergies. The limited number of ingredients make this diet less likely to cause allergic reactions. It is ideal for use in elimination trials. The recipe is made with a limited number of high-quality ingredients including lamb and rice, which are easy to digest and are less likely to trigger an allergic reaction. 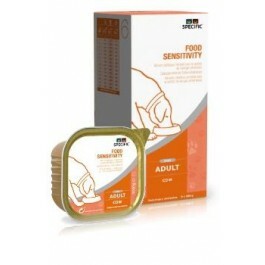 This food is suitable for adult dogs with food sensitivities and allergies. What are the benefits of using SPECIFIC Canine Special Care Food Sensitivity wet food? 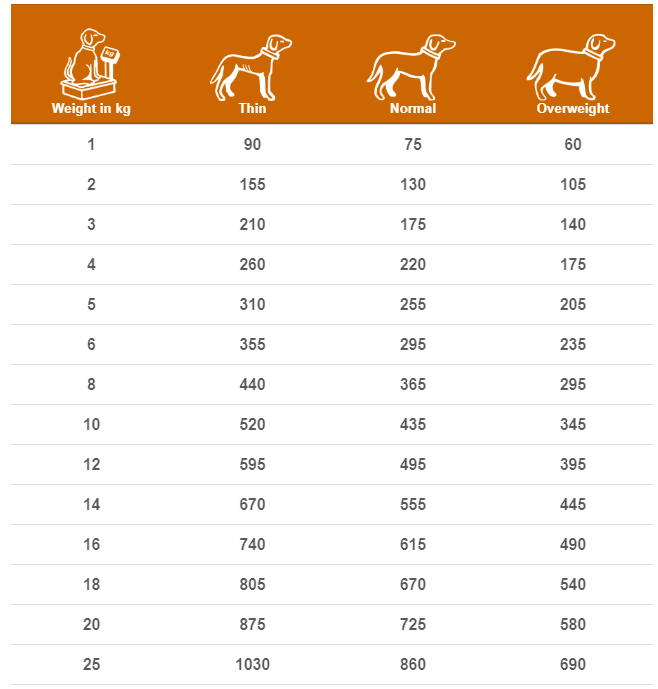 What is in SPECIFIC Canine Special Care Diets Food Sensitivity wet food? Crude Protein 7.5g, Crude Fat 4.5g, Carbohydrate 15g, Crude Fibre 1.3g, Calcium 0.22g, Phosphorus 0.18g, Sodium 0.16g, Omega-3 0.06g, Water 70g, Ratio n-3:n-6 1:37. 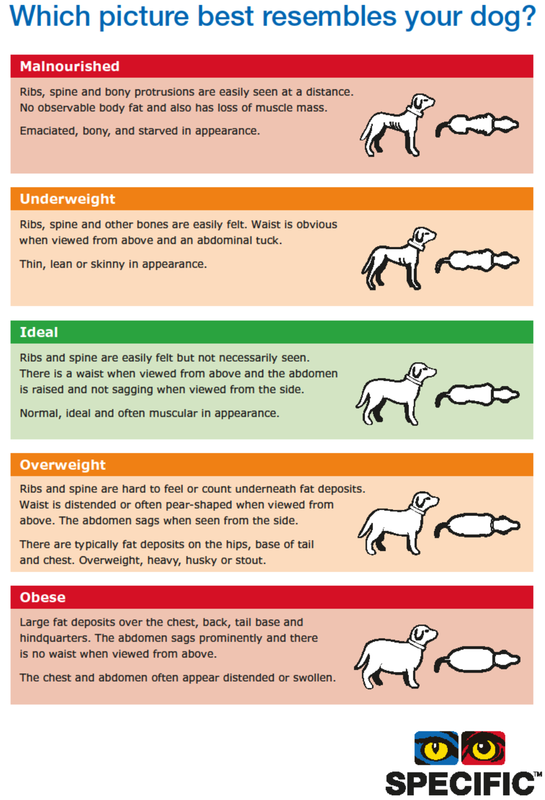 How much SPECIFIC Canine Special Care Food Sensitivity wet food should I feed?